Listed below are some of the South Islands most popular tracks. 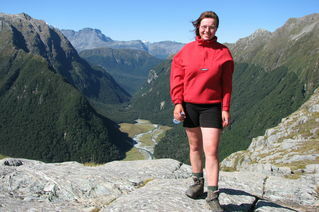 All are fully guided and allow you to experience New Zealand hiking in comfort. 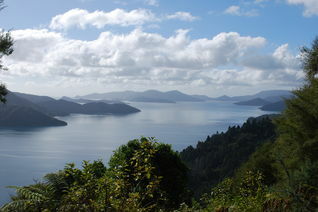 All these hikes are the ultimate way to see New Zealand. There is nothing but you and the place you are in. Enjoy the landscapes and watch them evolve step by step. Absorb the splendour of pristine lakes, enormous valleys, rugged mountain peaks, cascading waterfalls, virgin rainforests, sub-alpine tussock or walk along palm fringed beaches. 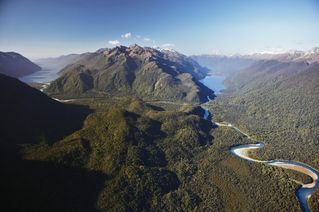 That is the pleasure of walking /hiking in New Zealand. 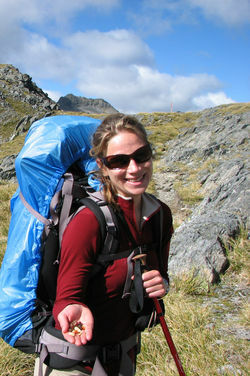 Enjoy the natural environment at its very best guided by professional experienced guides. And at the end of a day enjoy a hot shower and comfortable accommodation. Then what better way to finish the day off than to sit down to a gourmet meal prepared for you from iconic New Zealand produce. Just remember to bring a little money to buy a New Zealand wine to complement your meal as you enjoy conversation with your new friends traveling with you on the track.